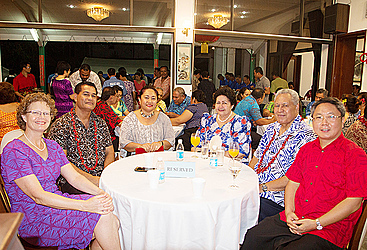 Samoa joined the Peoples Republic of China to celebrate the 68th anniversary of its founding on Friday night. The celebration was held at the Chinese Embassy, Vailima. 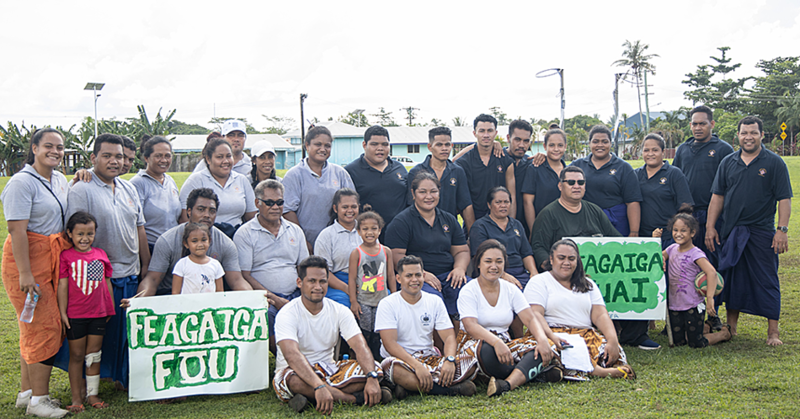 Among the special guests were the Head of State, His Highness Tuimaleali’ifano Va’aletoa Sualauvi II and Masiofo, Her Highness Faamausili Leinafo Tuimaleali’ifano, Cabinet ministers, Members of Parliament, members of the diplomatic corps and the business community. 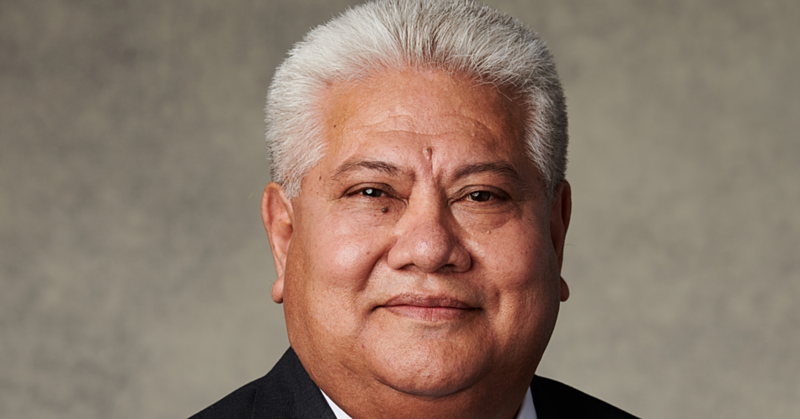 Acting Prime Minister, Tialavea Leniu Hunt congratulated the government of China. 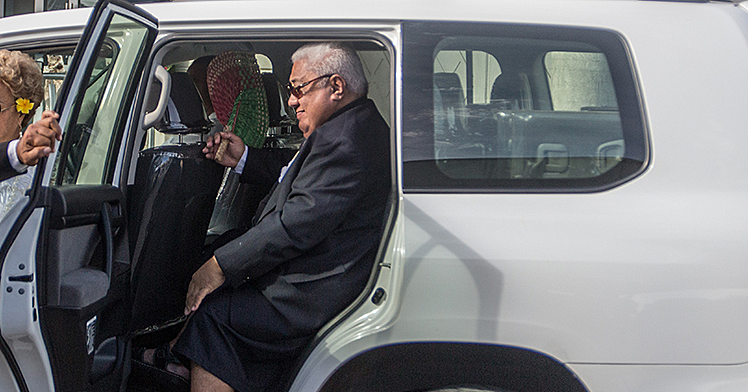 “It is almost 42 years since Samoa and China established diplomatic relations,” Tialavavea said. Samoa’s engagement with China since 1975, remains underpinned by the One China policy. “Samoa has also consistently given its support for China at the United Nations and various international fora.” Tialavea said. Tialavea believes that China has made great strides in its development in the last decade for the betterment of its people.